At +17% in February, Swedish car sales continue their great run and this month Volvo manages to place 3 models (all station wagons) in the Top 4! 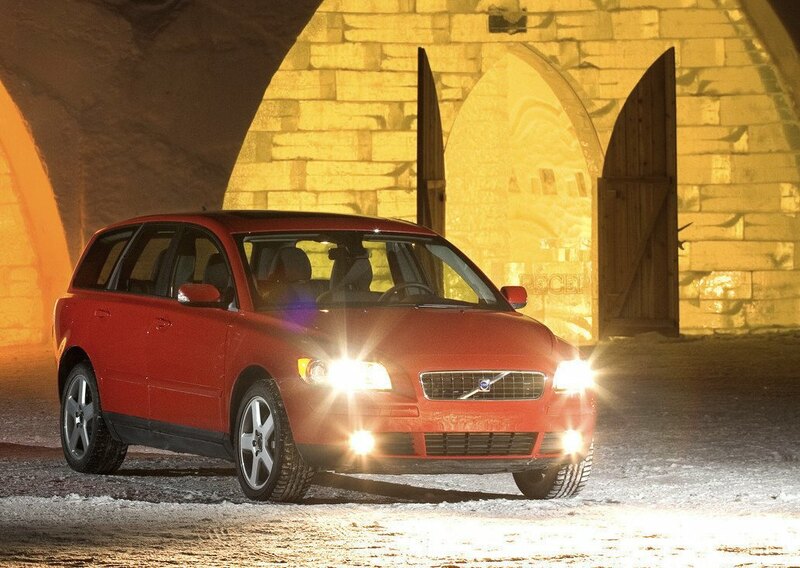 The Volvo V70 reclaims its #1 spot (revised figures show it was also #1 in January and not the Golf as originally stated) but with a much lower market share than usual (6.3%). Notice also the Saab 9-3 up 9 spots on January at #6 and the Volvo XC60 strong at #8, making it 4 Volvos in the Top 8. The Nissan Qashqai is up to #13.